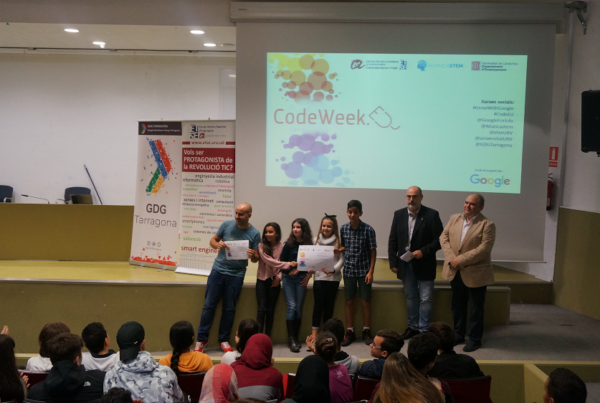 This year the opening event of Code Week Slovenia is titled Everyone can code and be creative. 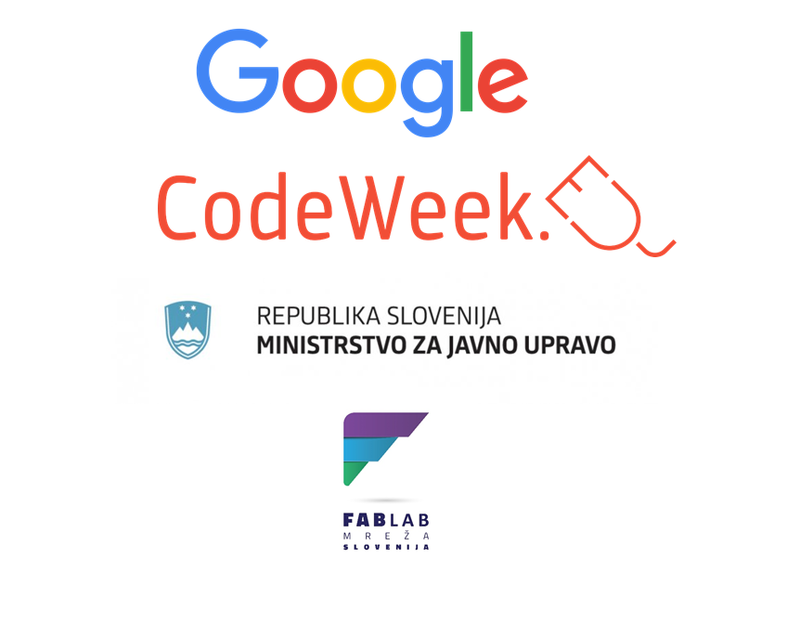 The event is organized by FabLab Network Slovenia and Code Week Slovenia. 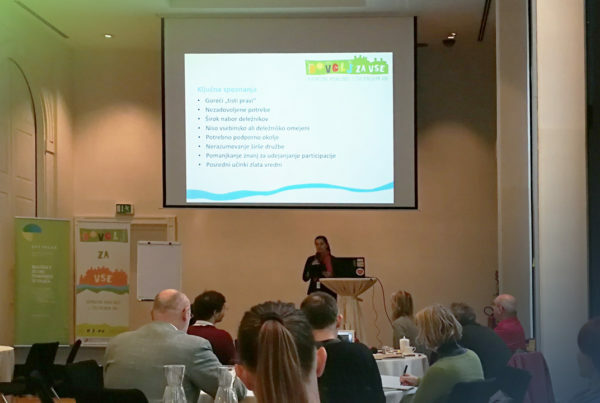 The event is financially and content-wise supported by Google and Slovenian Ministry of public administration. The opening event will take place on October 6th 2018 at the Faculty of Electrical Engineering, University of Ljubljana. 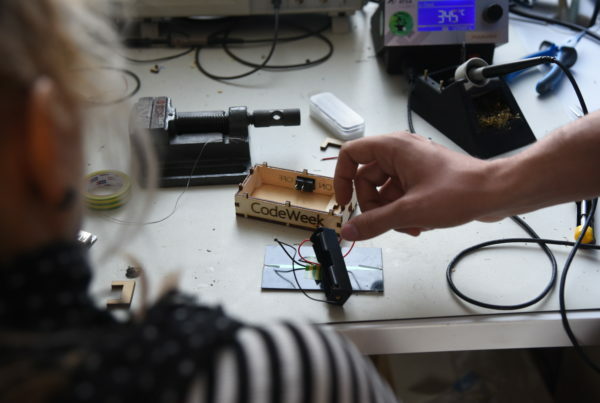 Within the event different workshops will be organized nationwide by the partners of FabLab Network Slovenia. The event will be composed of hands-on activities and full of interesting interactive workshops, intended especially for the young that are 11 – 18 years old. Programme of the event and the list of workshops will be published soon.